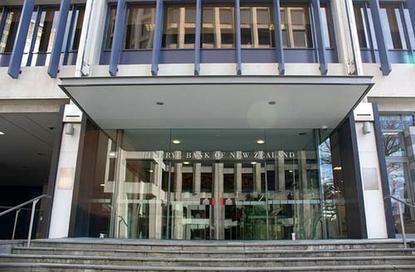 The Reserve Bank of New Zealand booked a $3.3 million impairment on a $9.5 million valuation software project in its 2018 financial year. The Trade Valuation Solution (TVS) was originally scheduled to go live in mid-2017 but instead had a delayed go-live of partial functionality in December 2017. The project was then re-scoped because the software, from US-based Numerix, was unable to deliver the functionality required, the bank reported. Because reduced benefits would accrue from the investment it was decided an impairment should be recognised. The bank selected Numerix's Oneview software in April 2016 to deliver trade valuation and risk management analytics across its $25 billion trading book. It was planned to then extend the software to provide enhanced liquidity management, collateral management and trade management. “We’re improving our technology and analytics capability in our domestic and foreign market operations," Reserve Bank deputy governor Geoff Bascand said at the time. After a review of the TVS project, however, the bank decided not to pursue the vendor’s new product, which was still under development at the time. Instead it chose to rely on the Numerix product for part of the deliverables, and to meet a number of the original project objectives via a separate data management architecture strategy.